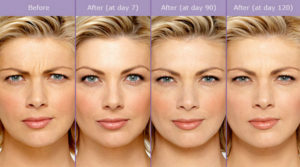 Ageless Laser Med Spa is known throughout San Antonio as the premiere destination for Botox® injections. Dr. Gordana Gligoric has been called a true "artist" by her patients. 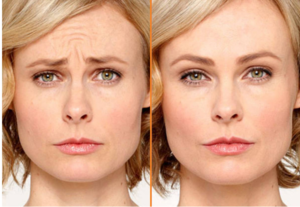 It is very important for you to know that not all Botox applications are the same. It takes technical skill and much experience to administer Botox correctly. Above and beyond that is the difference that only a few have: a keen eye and talent for aesthetics. 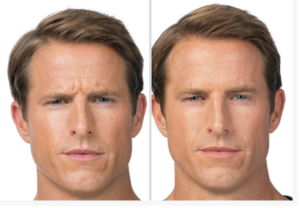 There are many factors to be considered and evaluated when applying Botox to any patient. 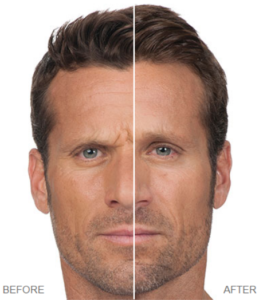 Also, every patient is different and will require a differing approach in exactly how his or her Botox treatment will be administered. This is one of the many advantages of having Botox applied by Dr. Gligoric, a medical doctor, and not simply by an esthetician. Your face is one-of-a-kind, and you are, too. Don't you deserve one-of-a-kind, specialized service that is customized exactly for you? There are many places to get Botox in San Antonio, but the truly excellent ones are few and far between. Schedule a free consultation with Dr. Gligoric today and see what caring and personalized attention by the highest-qualified Botox expert is all about!